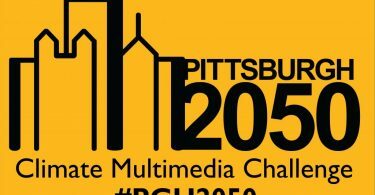 Pittsburgh’s leadership in the international Passive House movement will be in the spotlight in October 2018 as the city hosts the 2018 North American Passive House Network (NAPHN) Conference October 17 – 21. Over 1,000 architects, designers, engineers, developers, policymakers, and high performance building consultants will convene at the LEED Platinum David L. Lawrence Convention Center to share research, field experience, and sustainable business strategies regarding Passive House. The conference is being produced by the local NAPHN affiliate, Passive House of Western Pennsylvania (PHWPA). 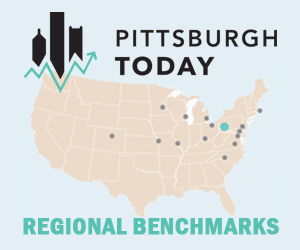 Pittsburgh is home to one of the largest concentrations of major Passive House projects in the country, and seven of only 15 Passive House Institute certified trainers in the U.S. currently reside in Pittsburgh, giving local design, construction, and development professionals uniquely abundant access to technical expertise and certification. 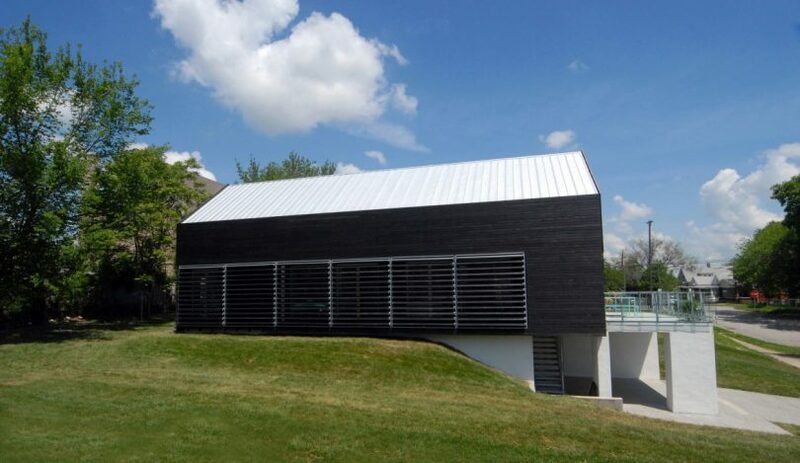 Additionally, because Western Pennsylvania’s climate requires heating and cooling, applying Passive House becomes a particularly attractive cost proposition, as mechanical systems can be downsized when utilizing ultra-efficient energy approaches, including improved airtightness and increased insulation. 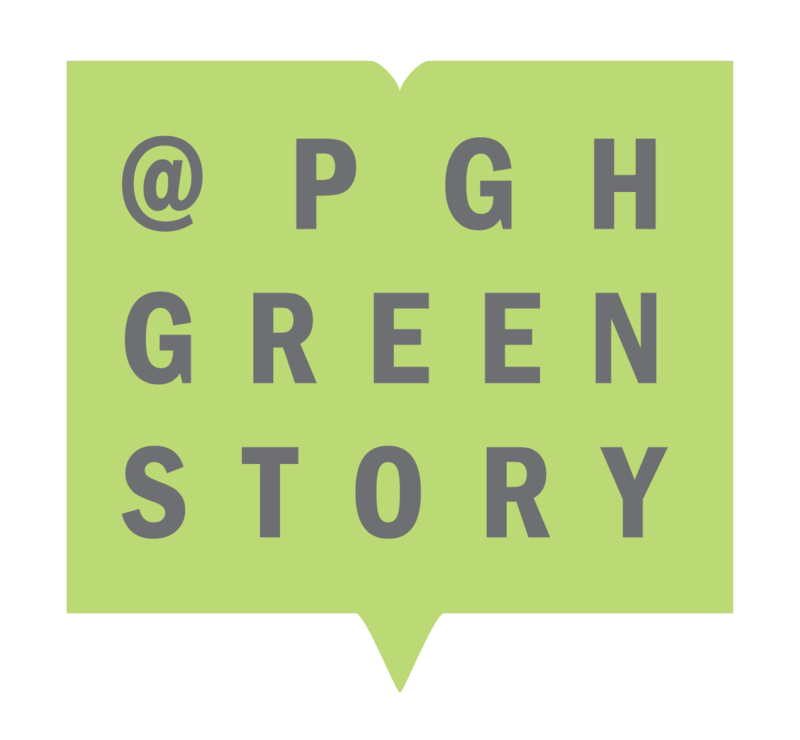 The NAPHN18 conference will feature case studies and tours of a number of Pittsburgh projects, including Morningside Crossing, a redevelopment of the formerly abandoned Morningside Elementary School into an affordable Passive House community for seniors. Passive House is the world’s most rigorous standard for building energy efficiency, significantly reducing energy needed to heat and cool a building (up to a 90% reduction) while providing superior health and comfort to occupants. A rapidly growing global Passive House industry has used the standard to construct homes, residential high rises, office buildings, hotels, prisons, schools, hospitals, supermarkets, and mixed-use buildings. Buildings are responsible for over 40% of U.S. greenhouse gas emissions, with Passive House buildings increasingly recognized by both practitioners and policymakers as a key element of climate action. The United Nations is adopting Passive House as a central part of its sustainable development and climate action goals.